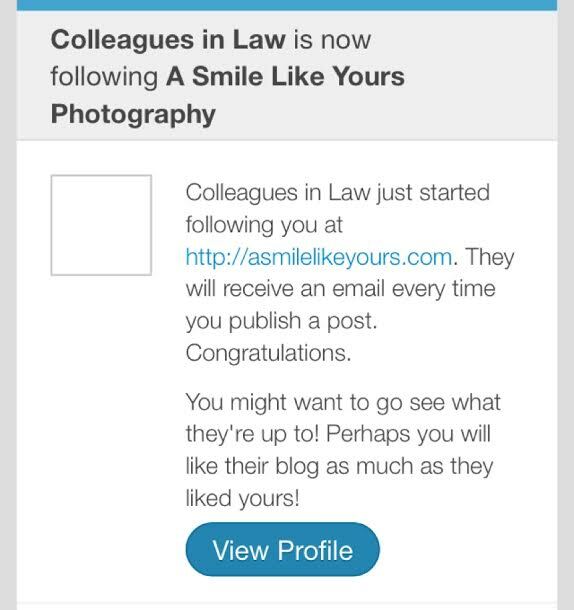 This entry was posted in Uncategorized and tagged A Smile Like Yours Photography, America, Business owners, economy, entrepreneur, finance, follow, law, lawyer, margeting, value, wealth, worth. Bookmark the permalink. Reblogged this on A Smile Like Yours Photography.